Editorial Throwback. Naomi Campbell. V Magazine 2007. Images by Nicki Knight. Editorials. Winnie Harlow Sports Pieces From Machine-A. Shot by Nick Knight X SHOWstudio. Editorials. Anais Mali. V Magazine Winter. 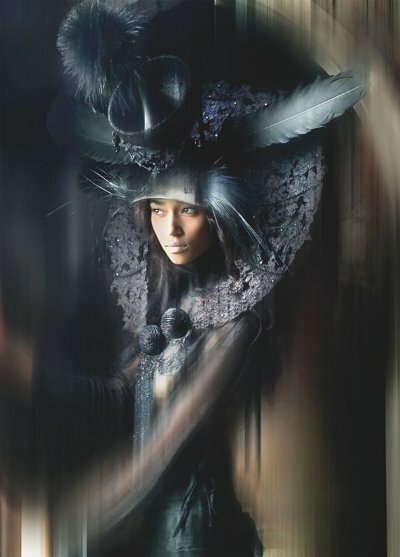 Nick Knight.